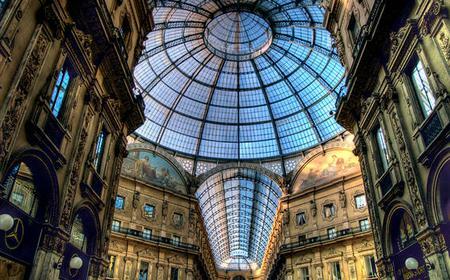 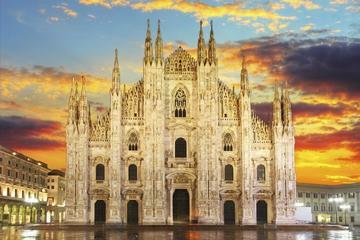 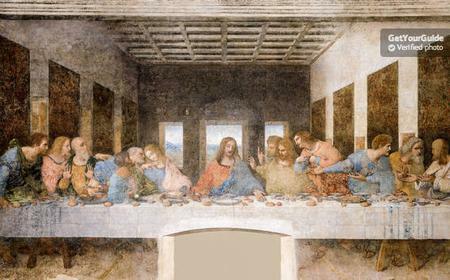 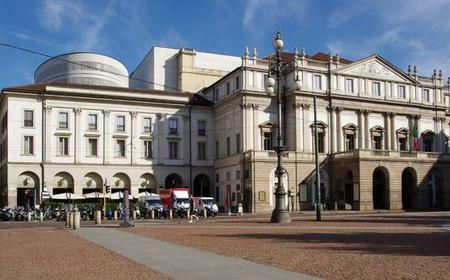 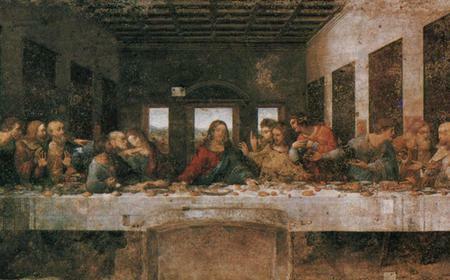 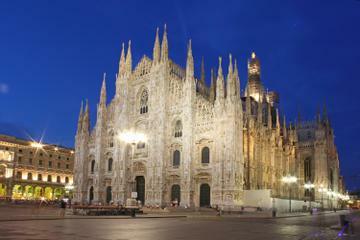 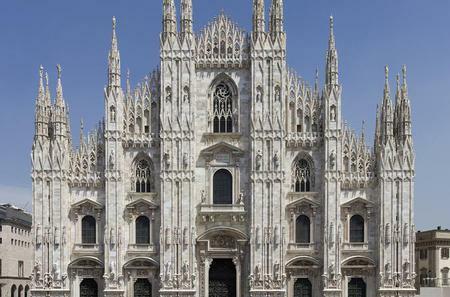 ...s to the Last Supper, tour the Duomo and other impressive monuments, and browse the shops at Galleria Vittorio Emanuele. 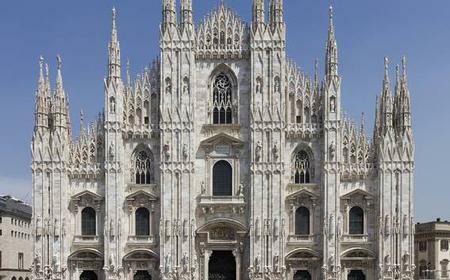 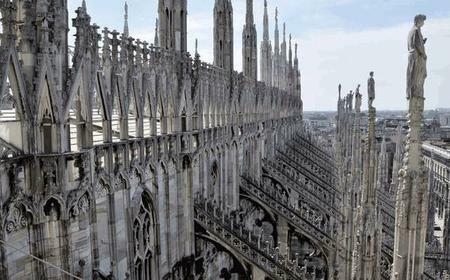 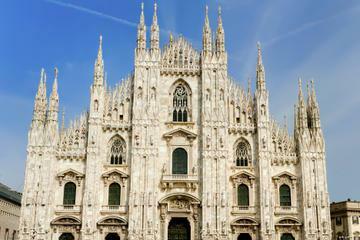 Milan's main cathedral, a massive late Gothic church (started in 1386) in white marble, with hundreds of spires and thousands of statues on its exterior and a famous façade. 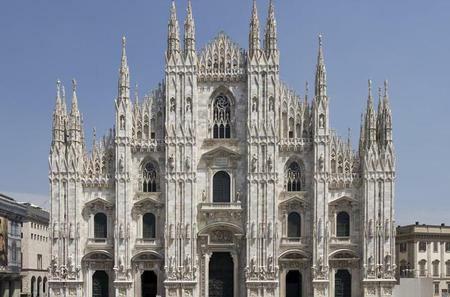 Milan's main cathedral, a massive late Gothic church (started in 1386) in white marble, with hundreds of spires and thousands of statues on its exterior and a famous façade. 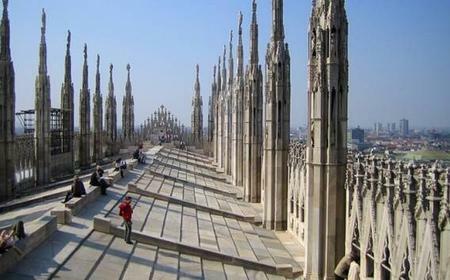 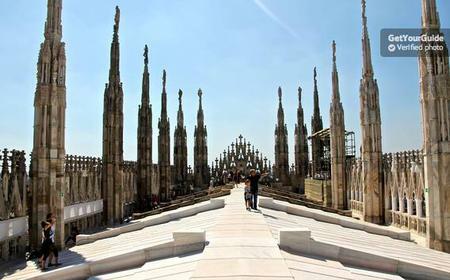 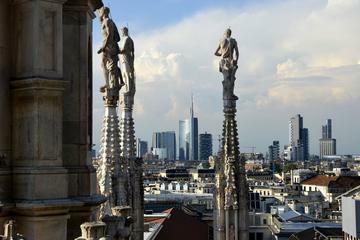 Don't miss the chance to climb up onto the roof and enjoy the spectacular views of the city between the Gothic spires. 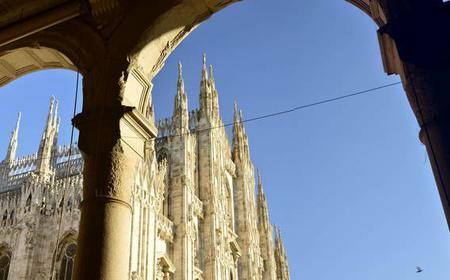 Also includes a museum displaying the 700 year old history of construction of the cathedral, with impressive walk-in wooden models, façade designs originating from several centuries, sculptures and more.